A good par four that leaves you with a second shot over the creek, and back to the clubhouse. 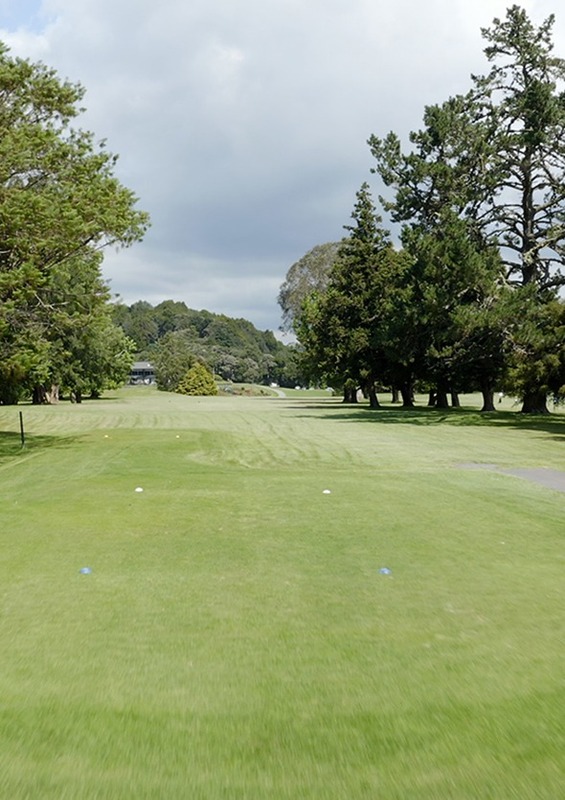 Ensure your tee shot avoids the big gum tree on the right. 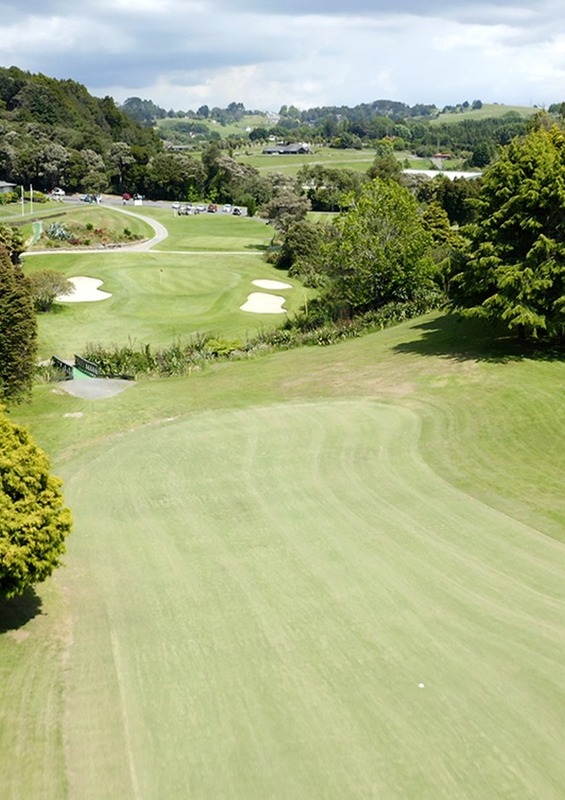 A good drive down the right centre will ensure a mid to short iron to the green. Avoid the creek on the right with your second shot. Be aware of the bunkers on the left and right. A testing second shot so ensure you finish your round on a high note!